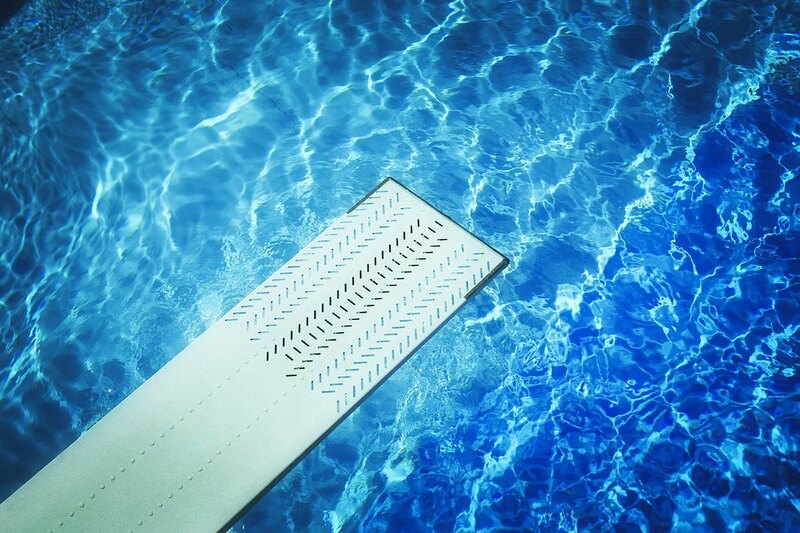 The climate in Tennessee offers a lengthy season for swimming pools. 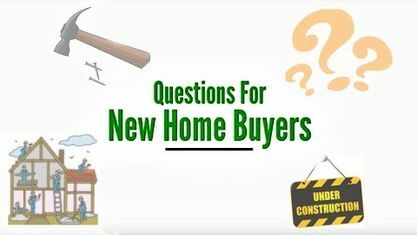 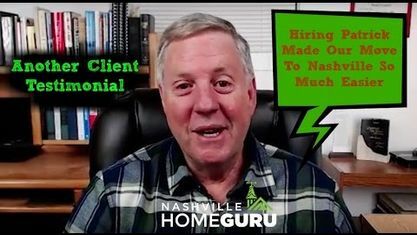 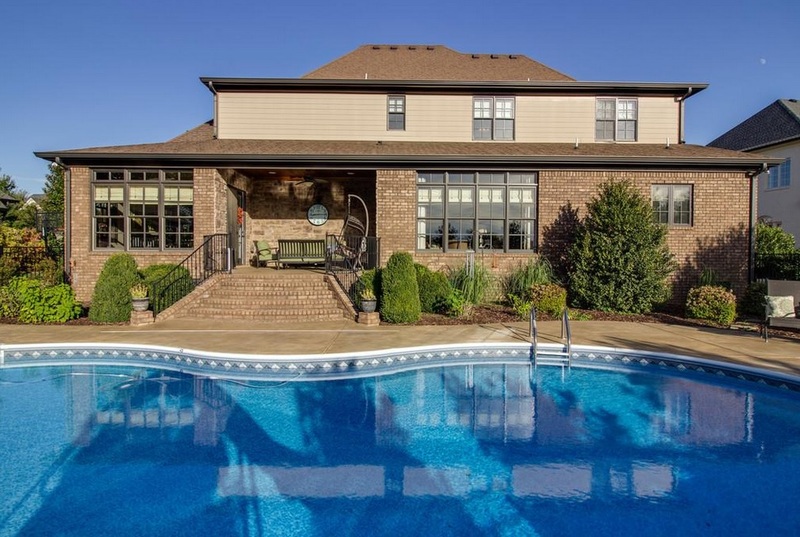 Murfreesboro with its residential new construction growth has seen the number of properties with swimming pools grow significantly. 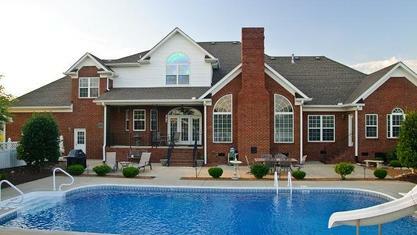 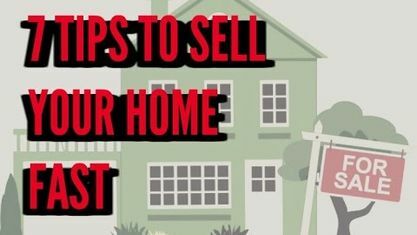 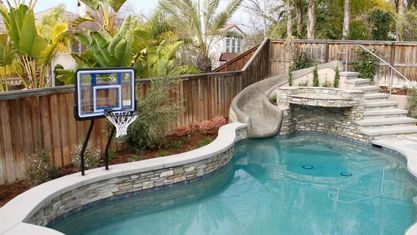 Check out the available Murfreesboro Homes with swimming pools below. 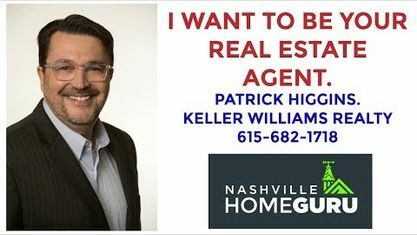 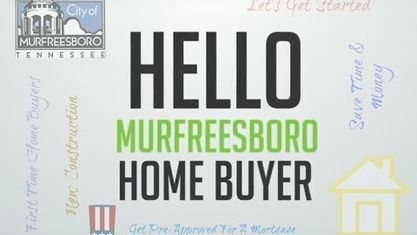 View our selection of available properties in the Murfreesboro Homes With Pools area. 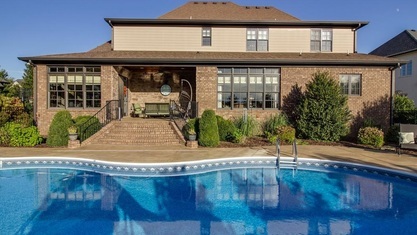 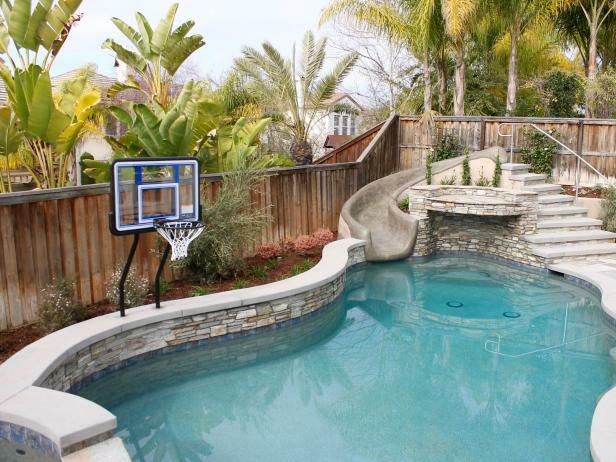 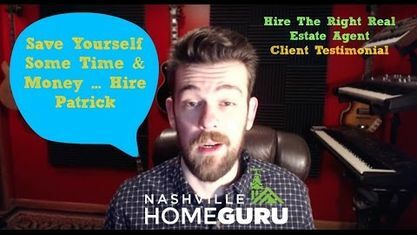 Get to know Murfreesboro Homes With Pools better with our featured images and videos.